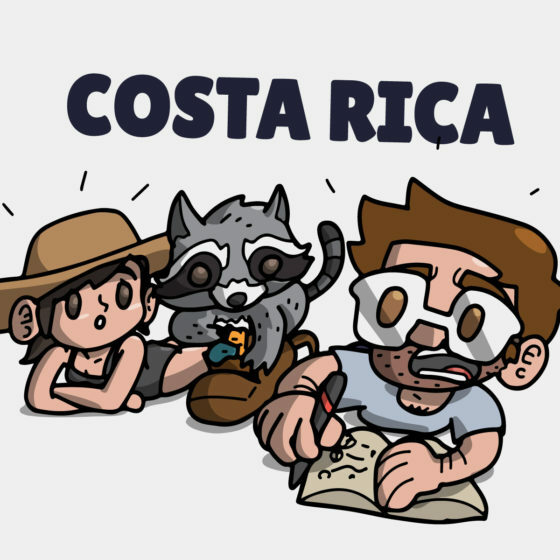 mytraveltoons – Comics and tips from my travel journal. 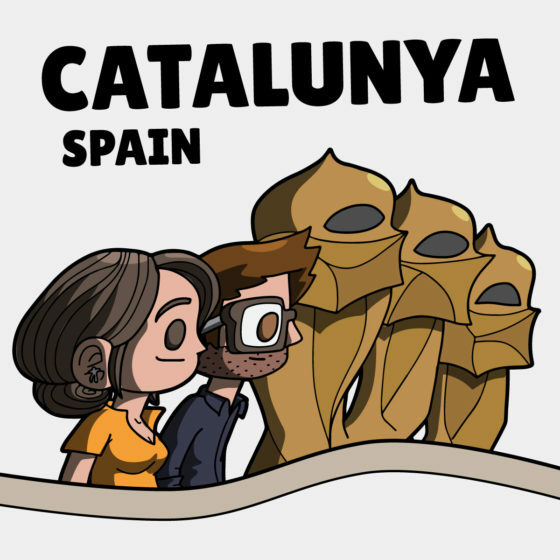 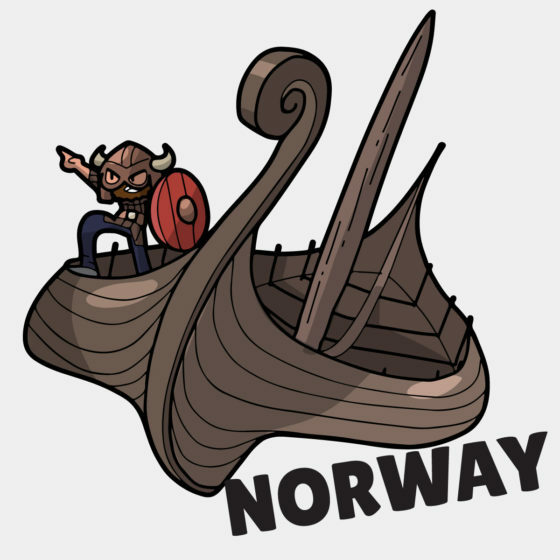 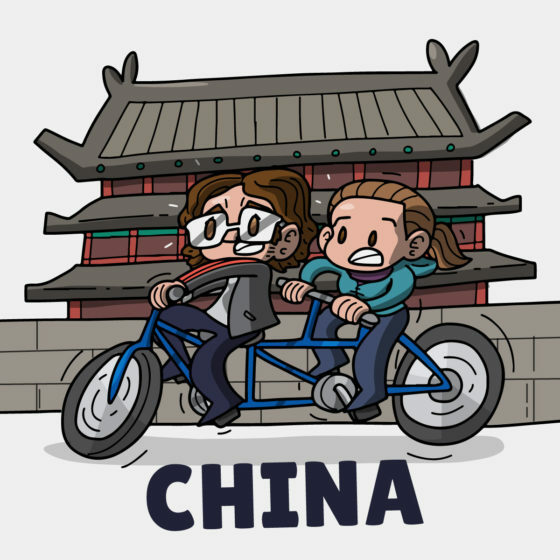 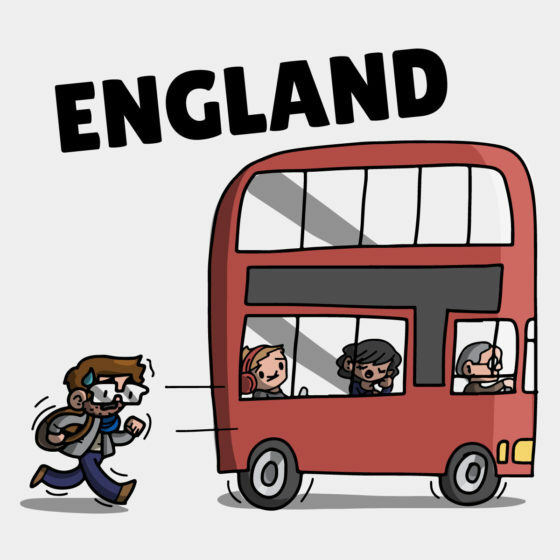 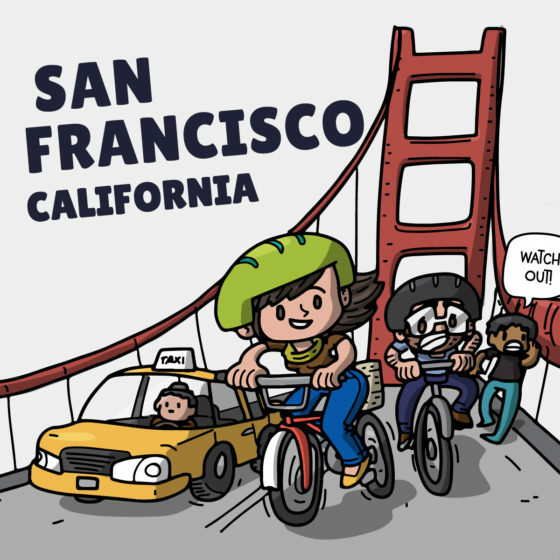 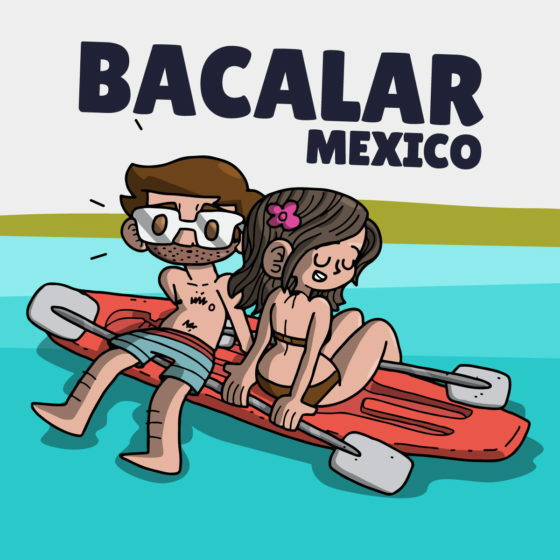 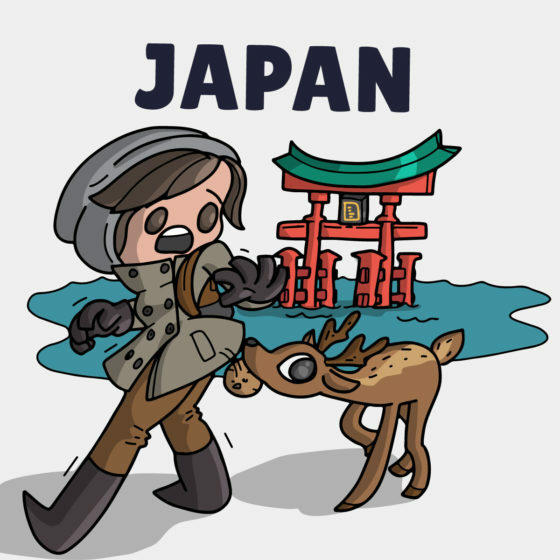 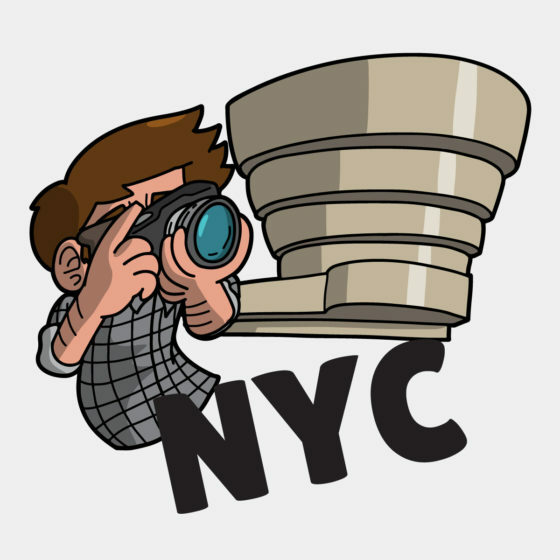 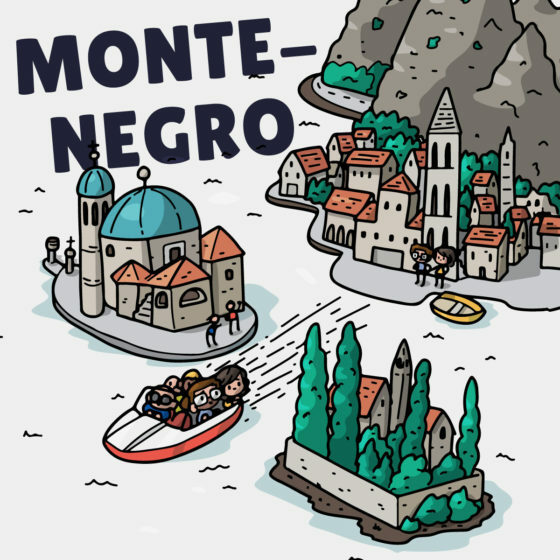 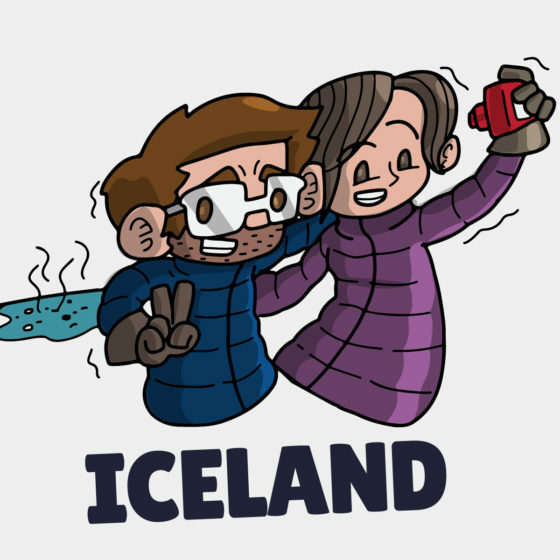 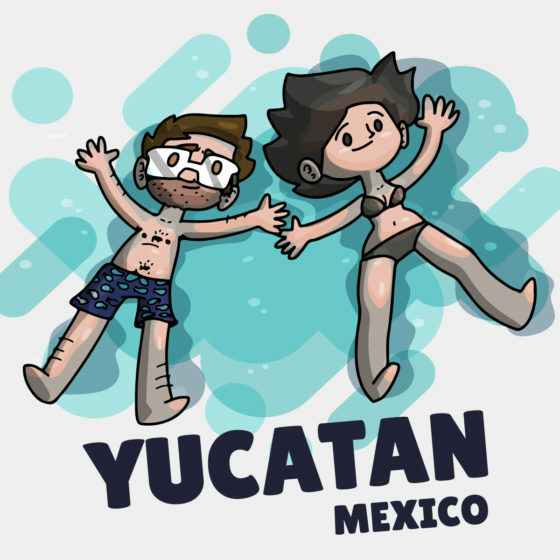 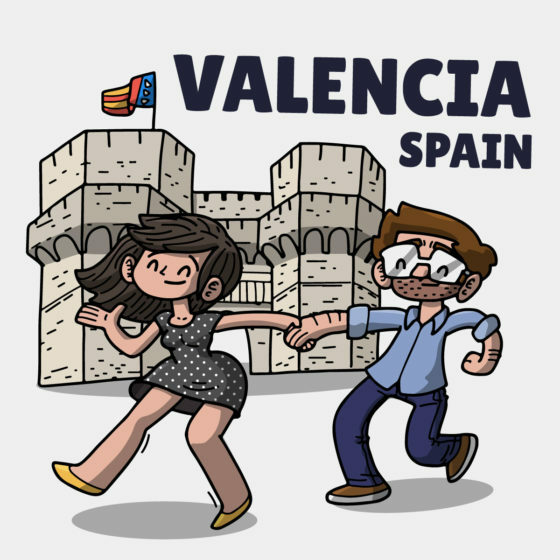 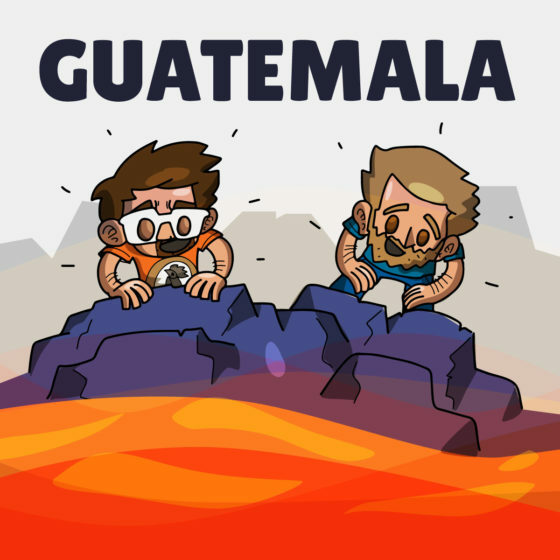 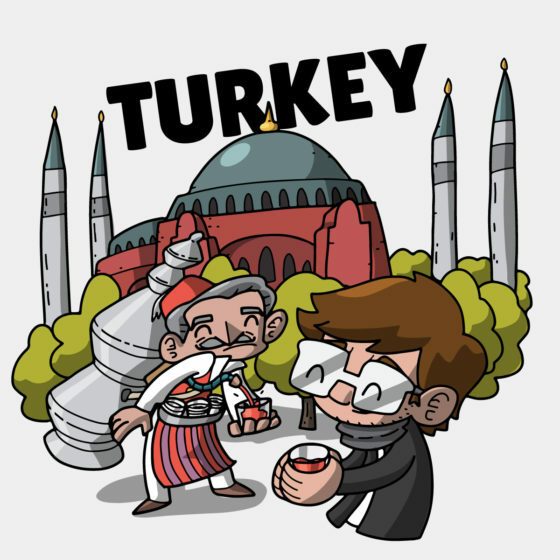 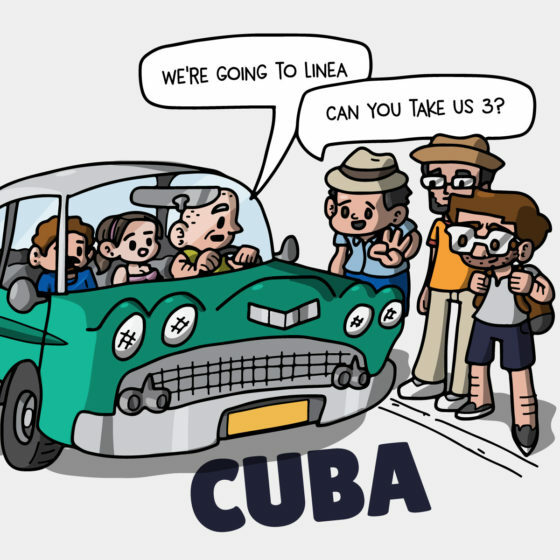 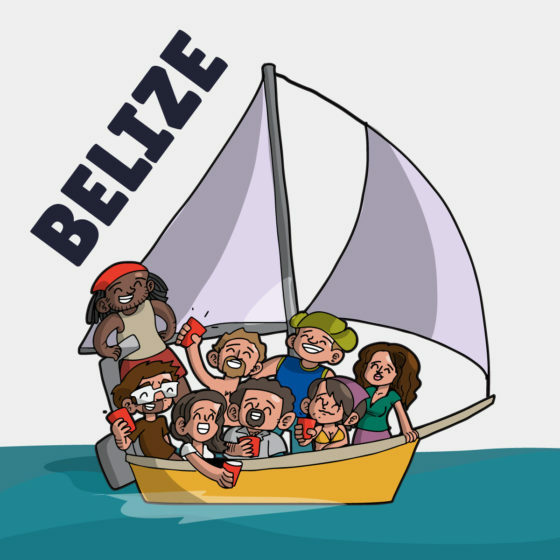 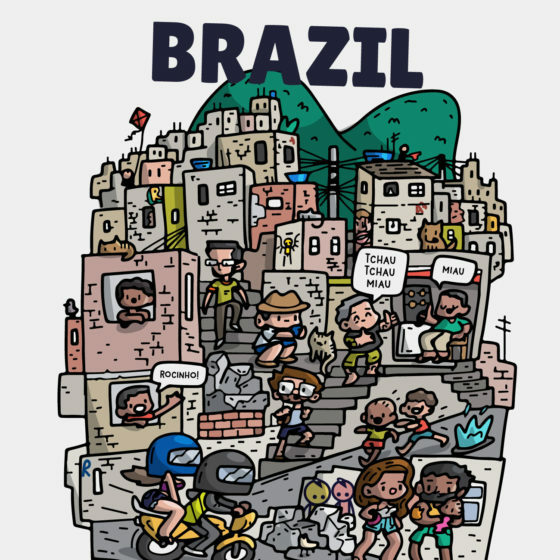 This is an illustrated travel blog for geeks and nerds. 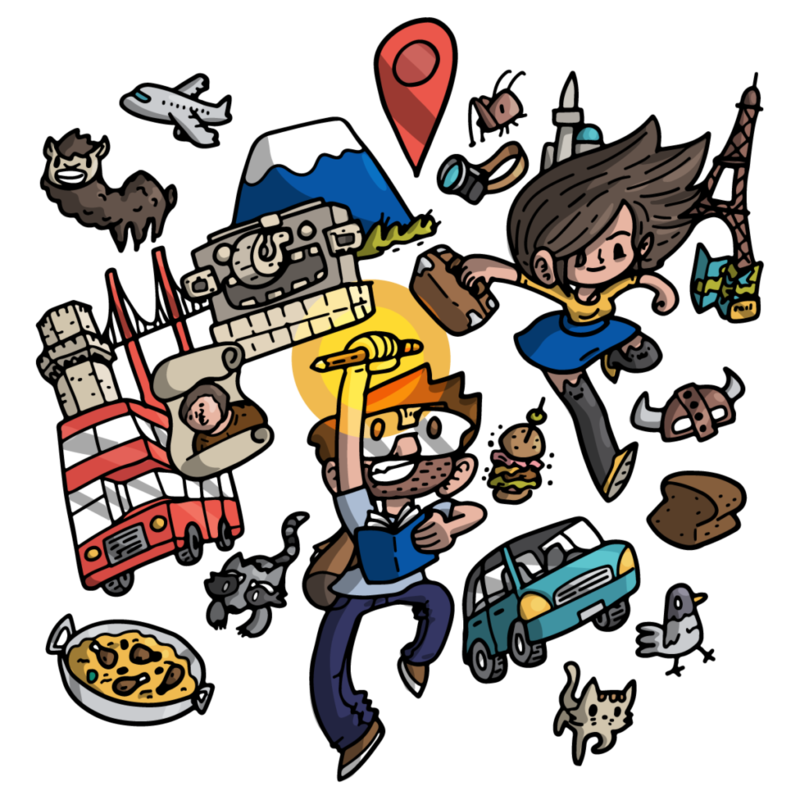 I love traveling, and I decided to start this project to share my learnings and epic fails, to help you organize your adventure and find the nerdyness in each place you visit. 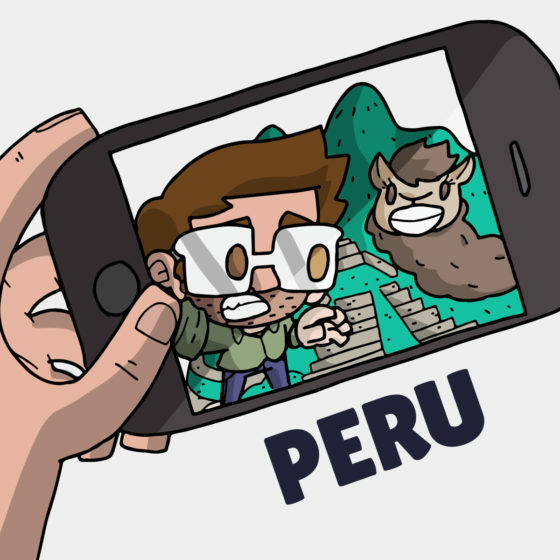 Scroll down to read my adventures from around the world. 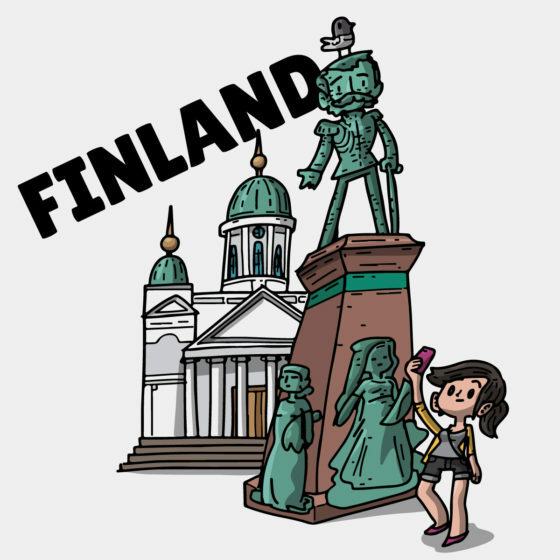 Use the filters to learn about a specific region where you’d like to go.